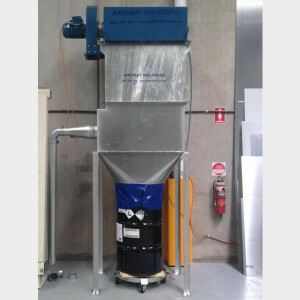 Airtight Solutions offer a variety of dust extraction systems in NZ, including cartridge filter dust collectors, wet scrubbers, bag filter dust collectors, multi-cyclones, ESPs and more. 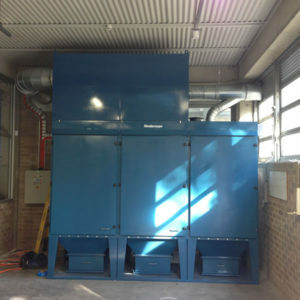 Coupled with our engineering expertise, this range of dust extraction systems in Auckland, Christchurch and beyond is sure to exceed your expectations. 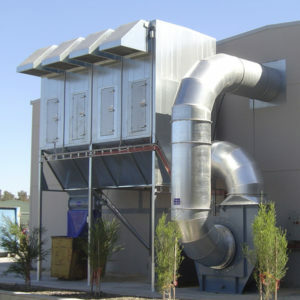 We can customise all our dust extraction systems for Christchurch and Auckland clients, and commit ourselves to reliably service your system. 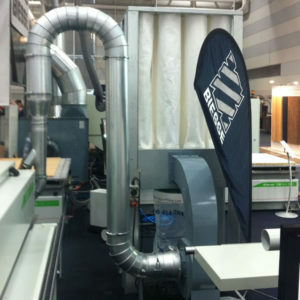 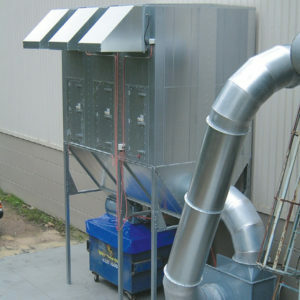 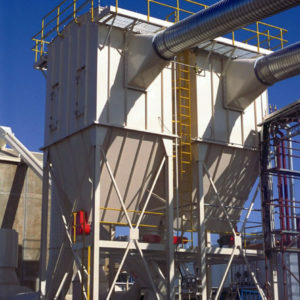 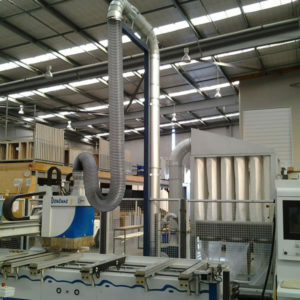 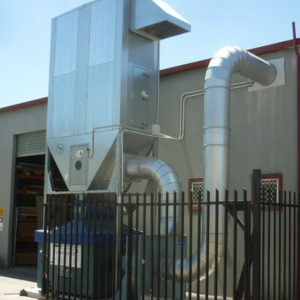 Our state of the art dust collectors for NZ factories and worksites are top of the line. 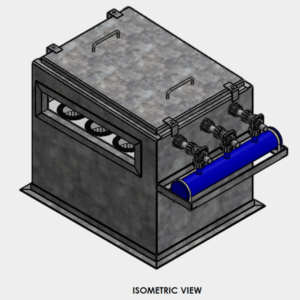 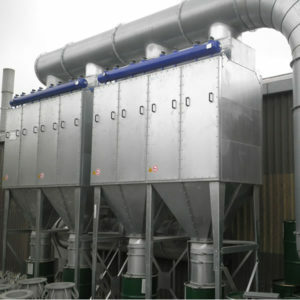 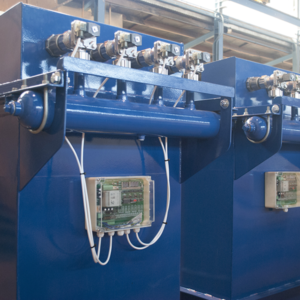 Our engineers select the most suitable dust collector technology for your requirements, achieving high quality dust and fume extraction while reducing energy and maintenance costs. 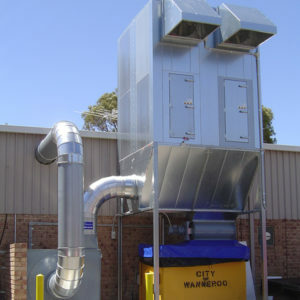 Thanks to our dust collectors, Auckland and Christchurch worksites can create a more hygienic and safe environment. 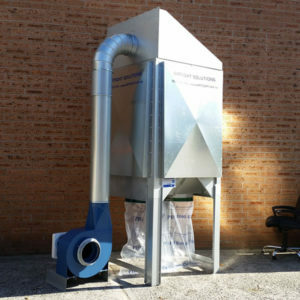 To enquire about our dust collectors, Christchurch and Auckland-based clients can visit our offices in person, or call us from anywhere else in the country. 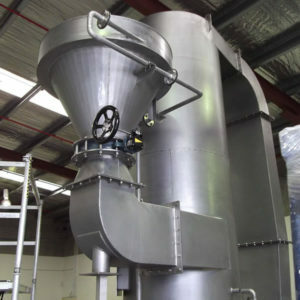 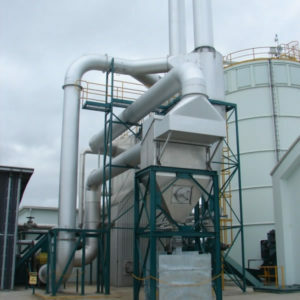 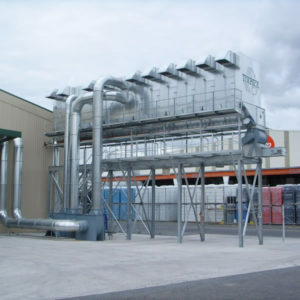 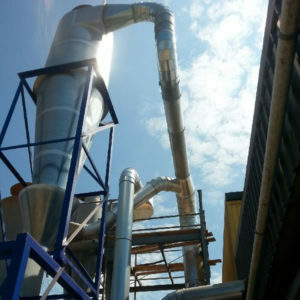 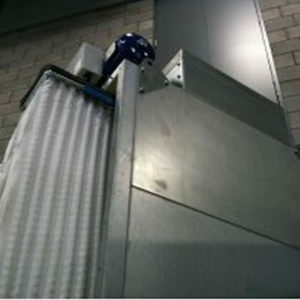 Our industrial dust extraction systems in NZ are designed to suit your site’s specific purpose. 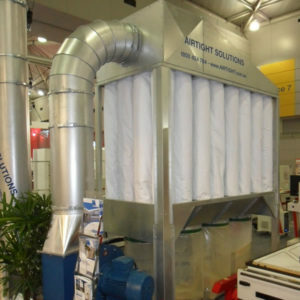 Get the leading dust extractors in NZ from Airtight Solutions to cover all your requirements for dust extraction in Auckland, Christchurch and beyond.